Yes it is finally happening. The South African Animal Sanctuary Alliance is adding a Fourth sanctuary to the mix. The newest addition will be a primate sanctuary and for the first time ever the SAASA sanctuary will not be located on the Garden Route of South Africa. 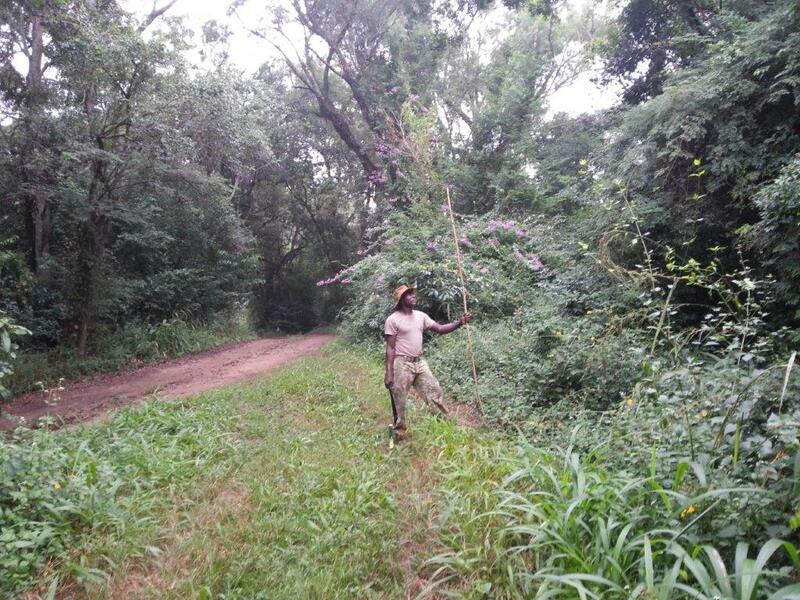 The new primate sanctuary dubbed MonkeylandKZN will be in the equally beautiful Kwa-Zulu Natal. In our haste to snap and get that perfect photo for our social media pages, we forget the stress and duress we subject to animals. 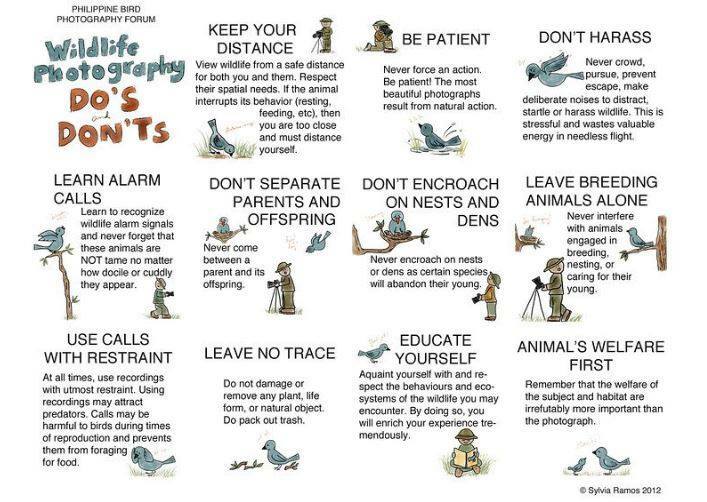 So how do we go about getting those perfect wildlife photos without harming the wildlife? 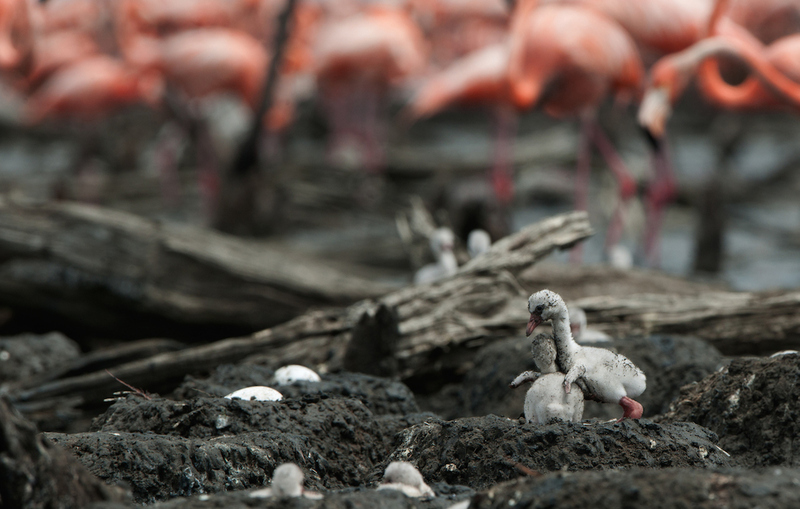 These feathered members of the animal kingdom are doing parenting right. 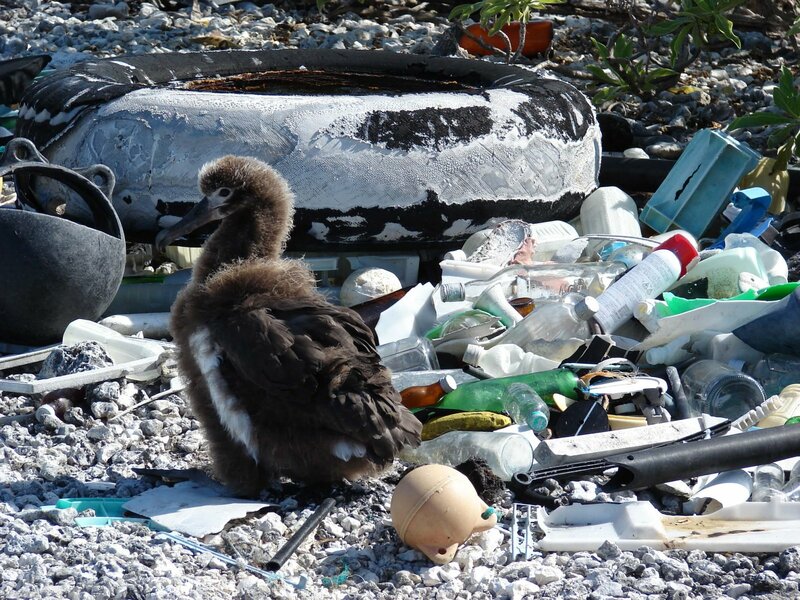 Plastic is a problem. Around the world, many countries are trying out different solutions. So have we figured out what works? New facial recognition software and an app can help protect endangered primates—more than 60 percent of which face extinction. Do Lemurs Really Have Two Tongues? 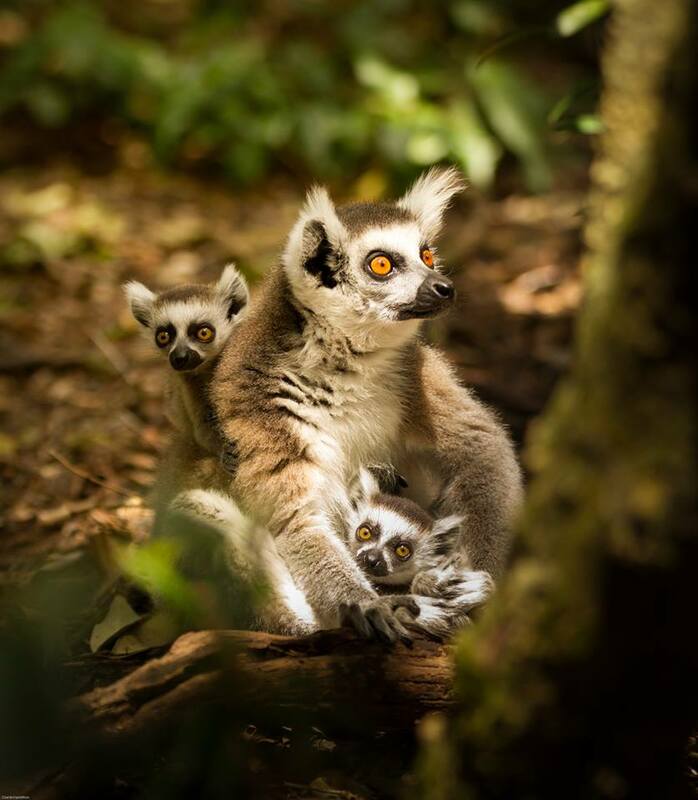 Lemurs are small primates that live in Madagascar, spending most of their time in trees. They typically live in social groups of 13 to 18 lemurs, and help develop these bonds by grooming each other regularly. Lemurs have a main tongue used for eating, but they have a second tongue hidden under the first. Birds of a different feather can flock together when members of one species come to recognize individuals from another, research shows. 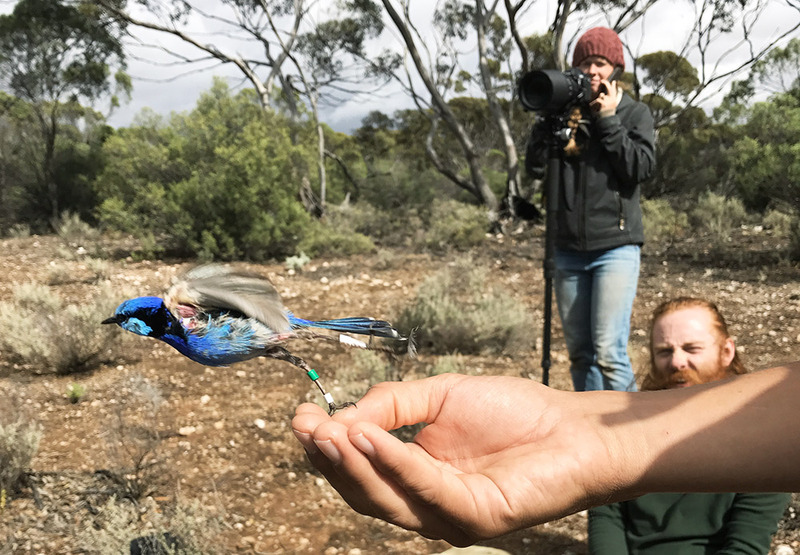 The study, which offers the first experimental evidence of recognition across non-primate species, took place in an arid region of southern Australia where both variegated and splendid fairy-wrens live. 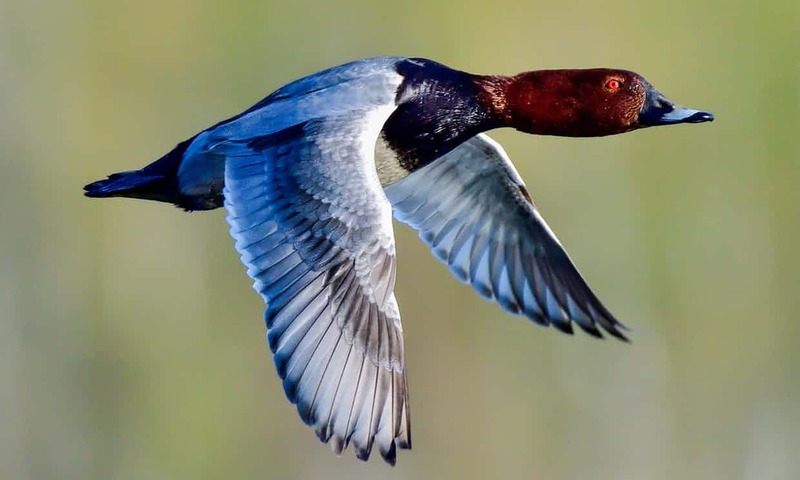 Warning by expert panel says up to 400,000 wildfowl a year may suffer lead poisoning. For years scientists have marvelled at how dung beetles can use the moon, the sun and even the splash of the Milky Way to orientate themselves and roll their poo balls in a straight line. 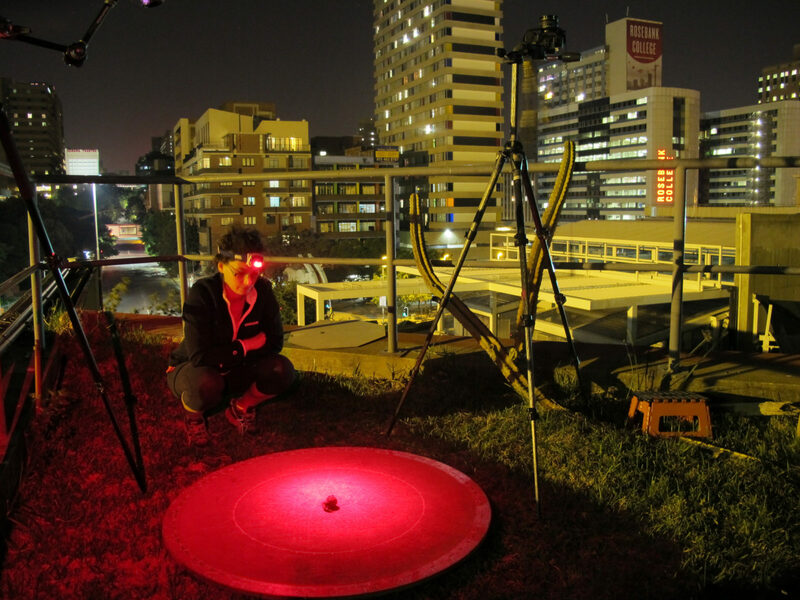 An experiment in Johannesburg revealed that dung beetles, when they can’t see the stars or the moon, simply adapt. Stick insects can’t travel long distances by themselves, but they’ve somehow managed to spread far and wide, even dispersing across unconnected islands. 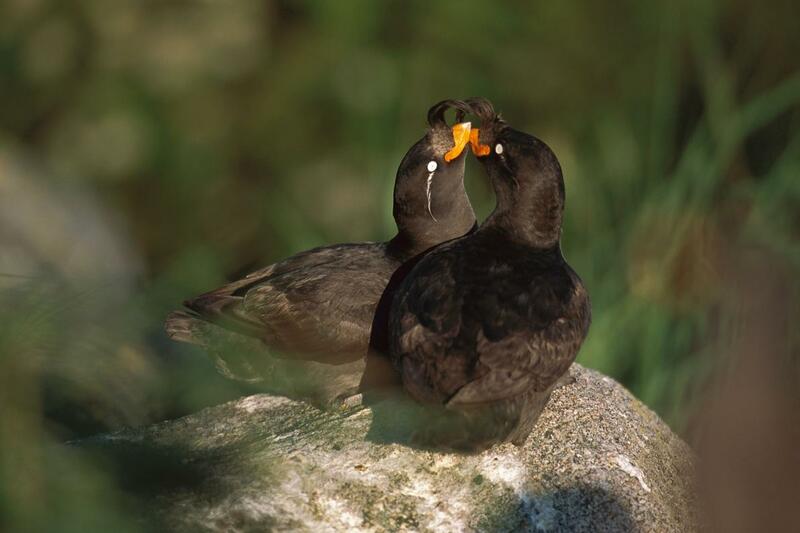 Now, scientists have discovered one way they may have achieved this: being eaten by birds. Why did birds lose their teeth? Was it so they would be lighter in the air? Or are pointy beaks better for worm-eating than the jagged jaws of dinosaur ancestors? 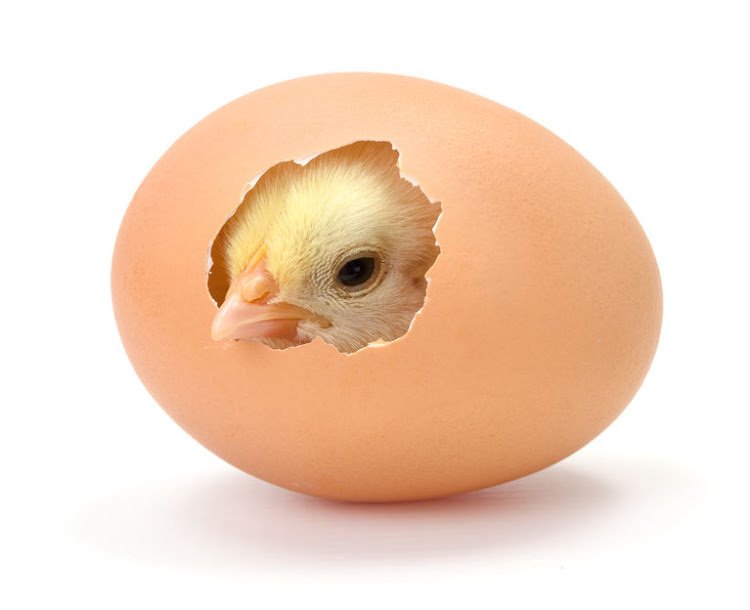 Actually, birds gave up teeth to speed up egg hatching, a research paper published Wednesday suggests, challenging long-held scientific views on the evolution of the toothless beak. 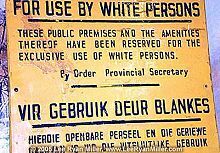 Ancient history Modern humans have lived in what is today South Africa for over 100,000 years, and their ancestors for some 3,3 million years. Not surprisingly, palaeoanthropology thrives in this country. One site which is particularly rich in fossil remains, the area around the Sterkfontein Caves near Johannesburg and Pretoria, is justifiably called the Cradle of Humankind. Watch monkeys swim for their supper in this rare video. Indonesia's proboscis monkeys are as at home in the water as they are in the trees - an unusual combination in non human primates. 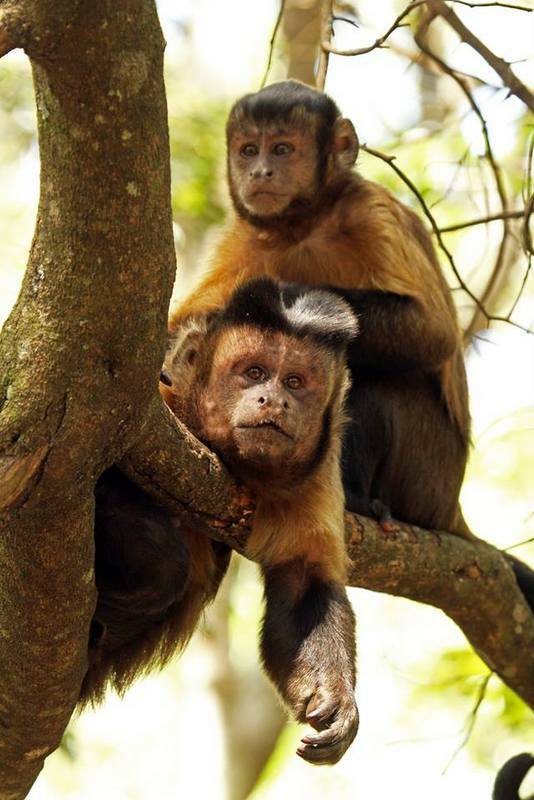 These web-footed monkeys are built for swimming. Proboscis monkeys have an unusual trait not seen in many other species of monkey—they can swim. 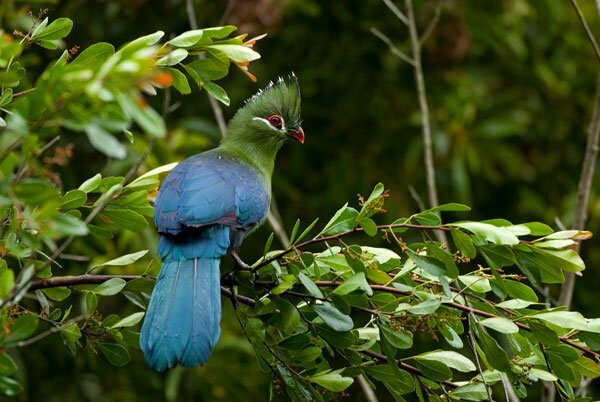 Using their partially webbed toes and fingers, they are able to escape predators and cross rivers to find food. 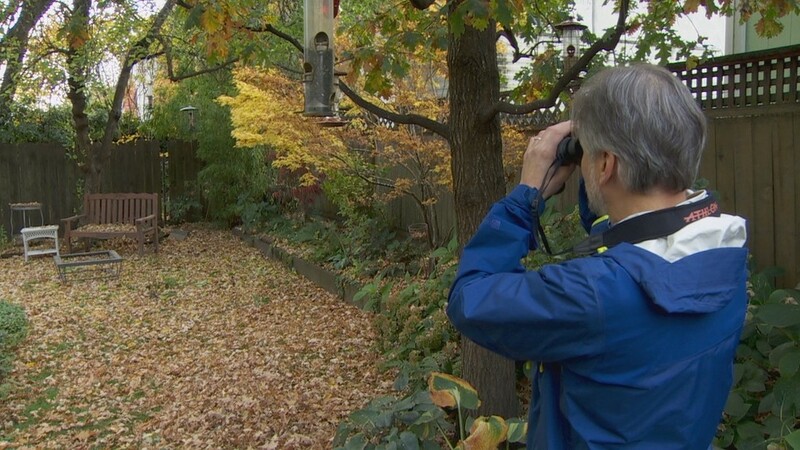 Researchers find bird watching is good for your mental health, reducing stress. 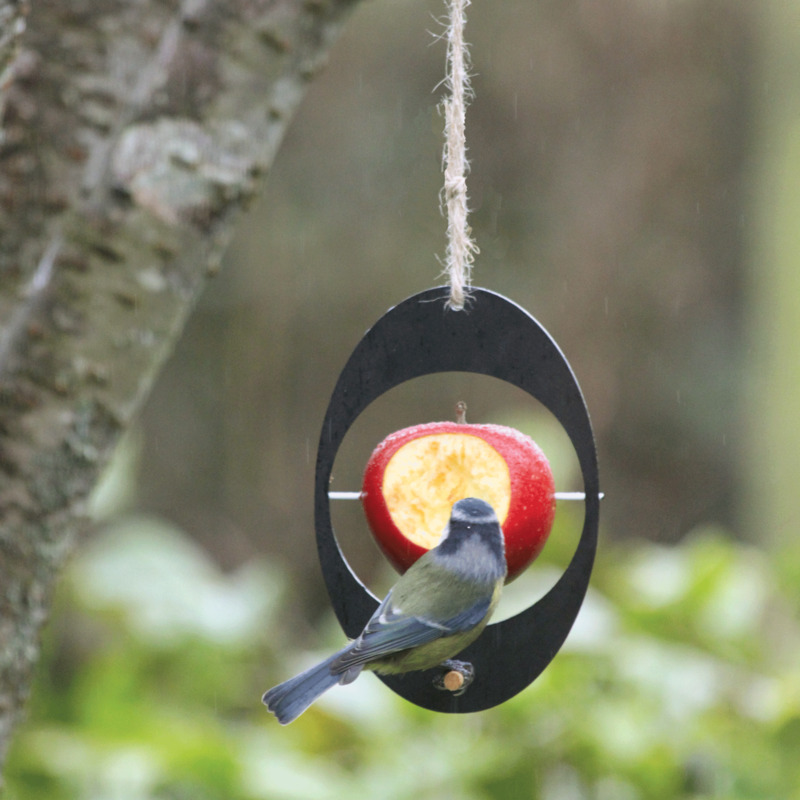 Birding: Even in winter, birds find a way to find food. Human alterations have helped make it easier for some species. 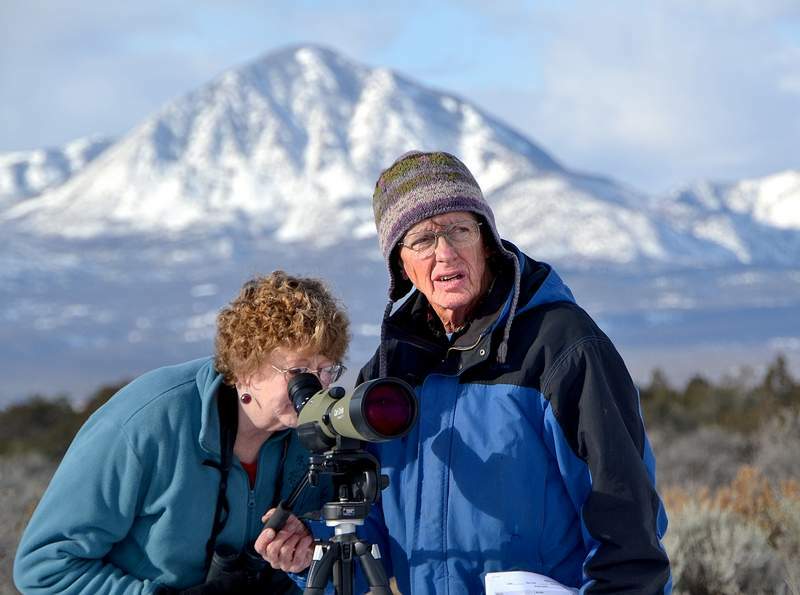 Christmas Bird Count provides unusual experience of winter birdwatching. Weather can be frightful, but the birding’s delightful.